The morning session began with an Inter-School Painting / Sketching Competition for students in the age group of 10 to 14 years. Students from various schools including Auckland House Girls and Boys School, Swaran Public School, Chapslee School, St Thomas School, BSN School, Blue Bells Public School, Central School for Tibetans among others participated in the event. The students were given on the spot topic ‘Innocence’ and they were required to make painting / sketches in an hours’ time. Around 11.30am the honorable Chief Guest Smt. Pratibha Singh graced the occasion with her esteemed presence. Smt. Singh is a woman of few words as she hardly needs any introduction. Her actions and achievements speak for themselves and even an attempt to introduce her would be like showing light to the lamp. She is an epitome of a modern woman juggling the many roles that she performs with grit and grace. Her role as a politician as well as a social worker is the source of inspiration for many. Following her footsteps we hope to achieve great success in life. After the lighting of the lamp by the chief guest, a Welcome Dance was present by the students of St Thomas School, followed by an introduction about KEEKLI by Tarandeep Kaur. 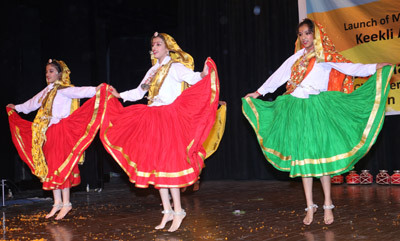 The students of Government Senior Secondary Girls (Portmore) then presented a Bengali dance, a classical dance by students of Chapslee School. Then the BSN Boy sung a melodious song after which Bhumi Sharma danced beautifully and won hearts of all present. The grand finale was an impressive Naati by the students of Portmore girls. The chief guest was then invited to launch the newspaper and was honoured with a token of appreciation for gracing the occasion. Smt Singh said, “It has been a great pleasure to witness today’s gala event and I wish Team KEEKLI all the very best for the future. To do something special for children in a small town like Shimla is a big step and Ms Vandana has created something unique and beautiful for children. The children now have an open and free platform to showcase their creativity and they should make use of this opportunity”. 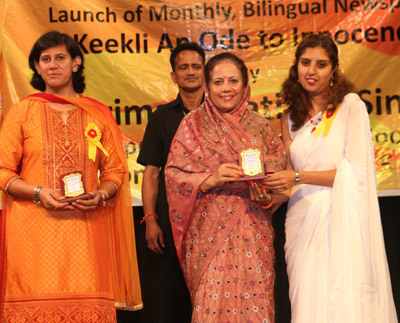 Smt Singh awarded prizes to the winners of the painting and sketching competition. Painting: 1st Devina Thakur, Auckland House Girls School; 2nd Varuni Sharma, Chapslee Public School; 3rd Hitakshi Rajta, Blue Bells Public School. Sketching: 1st Aarthi Reddy, Auckland House Girls School; 2nd Zaid Ansari, BSN School; 3rd Ravu Kalta, Auckland House School for Boys. An innovative concept adopted by KEEKLi is to motivate children to report information generated from the classroom. They were appointed as KEEKLI Reporters, who helped us by gathering news, events and collecting creative content for publication in our website. For their efforts the children were awarded “KEEKLI Reporter” badges. On this occasion to appreciate their inputs and recognize their efforts as KEEKLI Reporters, they were honoured on the occasion. Students of Blue Bells School: Neelam Garg, Shreya Chauhan, Achyut Sood, Mohit Sharma. Students of Hainault Public School: Sindhuja Sharma, Ravina Thakur, Dashmesh Singh. Loreto Convent Tara Hall: Inara Garg, Adya Aggarwal. ECI Chalet Day School: Abhishek Kohli, Shail Vatsal, Utkarsh Sharma. Doon Valley Public School, Nalagarh: Ms Niteka, Ms Sarvestha. Special Awards were given to Chaman Thakur and Susheel Chauhan as judges for Painting/Sketching Competition; Sanjay Sood as Programme Coordinator; Rajesh Sharma as Project Coordinator, Keekli; Ritanjali Hastir, Associate Editor, Keekli and Ashima Sharma, Keekli Reporter, Keekli. 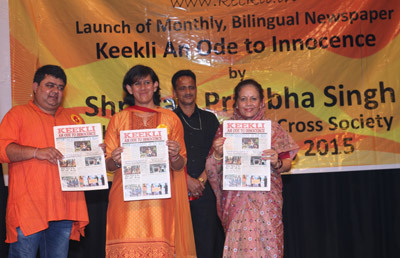 The day ended with a vote of thanks by the Editor, Vandana Bhagra, who said, “KEEKLI started as a miniscule idea from my daughter study table to become a web-based newspaper and finally took a shape in form of a bilingual monthly newspaper in print. The idea stepped from that fact that too much of blood, gore, scams, and discontentment is daily read in the newspapers and there was hardly space left for children. My aim was to focus on children’s events, activities and their creativity. 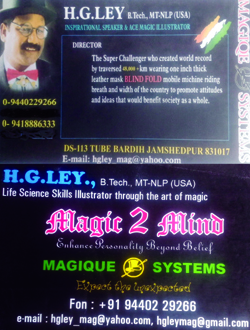 This fascinating journey since 2013 has shown me the immense possibility of human effort and mind. Nothing is impossible if you put your sincere effort into it and it is very important to be true to oneself. This though has been the founding stone of my success and I hope it inspires others too. Keekli An Ode To innocence is purely ‘For The Children’ and ‘By the Children'”.